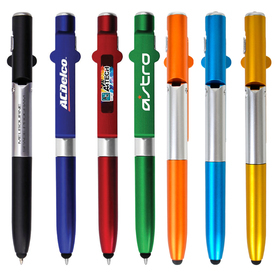 Bringing you premium quality metal pens at competitive prices! 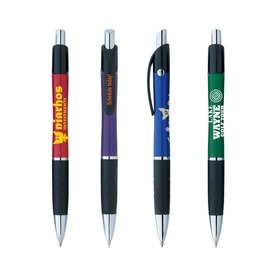 You won't be dissapointed with our selection of corporate metal pens, designed to have your promotion excel, without breaking the bank. 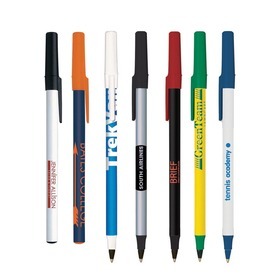 Here at Promotion Products we have a focus on providing our clients, old and new, with the very best merchandise that their budgets stretch to! On this page we feature our high quality corporate pen options. 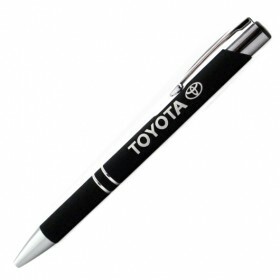 This is no ordinary range of pens, it's designed for people who like the nicer things in life but still have a budget to stick to! 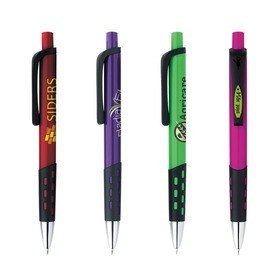 We can print or engrave you logo or message and have them to you fast! 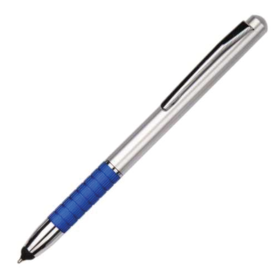 High quality metal pens: retail equivalents selling at $50+ each ~ Massive wholesale discounts ~ SWISS MADE Ink Mechanisms ~ Guaranteed to write for up to 4kms + ~ Years of Promotion ~ Affordable boxes for great presentation ~ Express production delivery at no extra cost. We are ready for your enquiry: our sales people are on: 1300 303 717 how can we help you today?